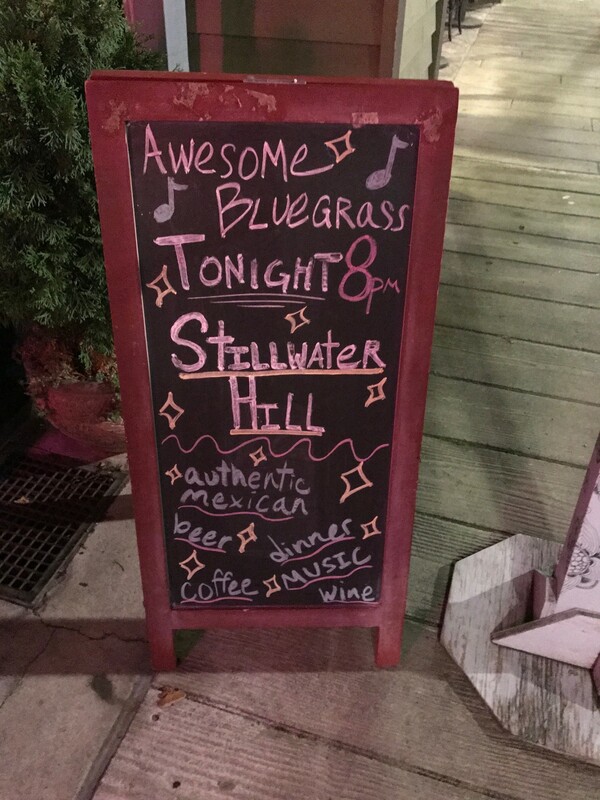 Stillwater Hill performs a variety of music – we feature fiddle tunes, traditional and contemporary bluegrass songs, a few gospel numbers, and throw in an occasional country song. The music we play combines our love of traditional acoustic string music along with a passion for finding the vocal phrasing that brings a song to life. In our performances, we strive to respect the music while maintaining a sense of humor. I heard numerous comments from others to the effect that you guys were flat-out sizzling hot. I personally enjoyed the driving dynamic sound produced by excellent bass play, dynamic vocals, great fiddle, banjo, guitar and outstanding mandolin leads all tied together tight. Yours is my idea of bluegrass and obviously I’m not alone. The crowd loved it. Alright everyone! This is one of the liveliest bluegrass bands around and they want to see YOU! 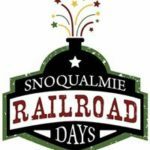 They will sing three part harmonies, old timey favorites, original toe tappers and maybe a few rousing boogie numbers. And all that with smiles, laughter, teasing and amazing musicianship.